A few years back we introduced the Ecutek ProECU Kits which allows our international customers to flash our custom maps by themself without having to travel to Pfäffikon for a small ECU update. With the newest additon to the Ecutec product range our customers can activate all available RaceROM features by themselfs without having a new map! 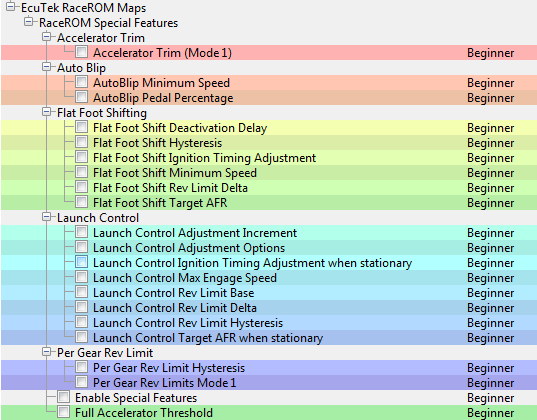 This brand new RaceROM update is available as a FREE download for all our customes that already run our ProECU Software. You can simply update your ProECU in the EcuTEK download section. For anyone who just want’s to use the RaceROM feature without purchasing the complete ProECU kit, the RaceROM can be purchased in our online shop.